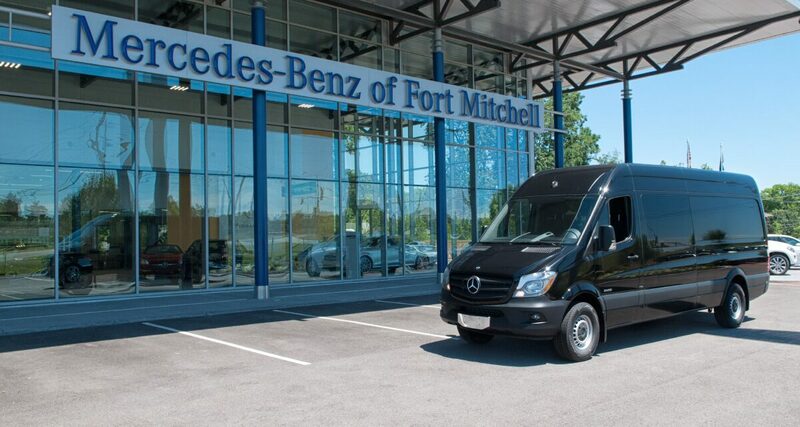 Hailed as the king of service and one of the best Sprinter dealers in the entire United States, we speak with Dan Tilley to discover what’s the secret to success at Sprinter of Ft. Mitchell. 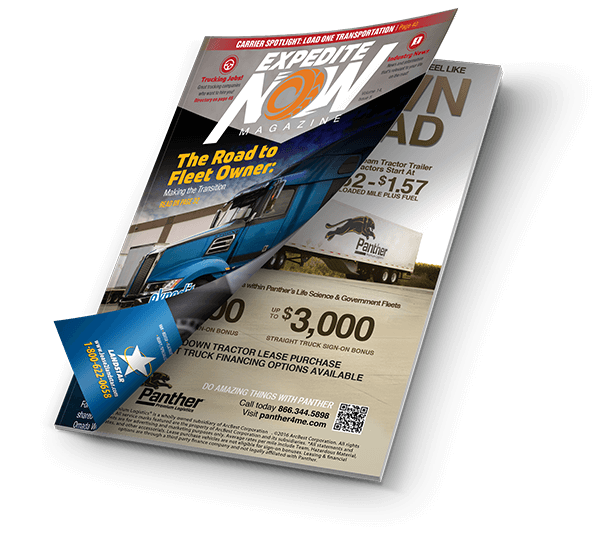 I have been involved in the expediting business for more than 20 years: driving a van, operations manager for a load board, selling trucks and vans exclusive to expediters. I know the business and understand the lifestyle and understand the importance of having the right equipment. I don’t put clients in a vehicle that does not give them the best opportunity to make money. Many times these expediters come to me in a van that they purchased elsewhere and not equipped correctly or the wrong size van. Because of the experience I have we also keep in stock vans with sleeper conversions in them. Most often we have more than 50 vans in stock. How long have you been with MBFM? I have been here since March of 2014. I wanted to move back to KY to be closer to family. MBFM had just opened in late fall of 2013 and they were looking for someone who knew Sprinter products and would exclusively sell the commercial vans. Give us a little history about MBFM. MBFM opened in the fall of 2013 and with our location on I-71/75 we are in a prime location to cater to expediters. We have a large lounge area and drinks and snacks. If your van is in for service you can hang out here. If you have a major break down in your Sprinter we will give you a loaner van to use while you are in for service. No other dealer has this available. You can keep making money while you are in for service. We have 6 sprinter techs available six days a week. We keep a large selection of parts in stock so you will not have much waiting time. The Sprinter van still seems to be the popular choice among expedite owner operators, even with other options available today. Why? The Sprinter is the best choice because of its proven track record, the longevity of the vehicle, the fuel economy, and the fact that safety is HUGE with Mercedes Benz. I can show you pics of wrecked Sprinters and if you were in another brand you are not walking away. I currently have two clients who were driving Sprinters and were hit by other vehicles and the vans were totaled. One was head on and one was hit on the drivers side and rolled four times. Both walked away sore but no major injuries. Our process is simple and transparent. We keep vans in stock and if you need it today we have them in stock. Besides Sales what else does MBFM offer? Our service department is first class with six Sprinter techs available six days a week. We keep more than 1 million dollars in Sprinter parts in stock. If you need it we probably have it in stock. Who are your typical expedite customers? Those who have many years in the business and repeat buyers. Some are retired and looking for second career and some are new to trucking and looking for new career with freedom. We are into the 3rd Quarter of 2016. What kind of freight volumes do you expect the remainder of the year? I think the freight volumes will be steady thru the end of the year. It seems in an election year that freight is a little slower. After the election it will pick up. What’s next on the horizon for MBFM? We plan to continue to keep vans in stock, and to look for ways to make the life on the road more comfortable and affordable. Why would you buy a van to expedite from someone who does not understand the lifestyle of an expediter? We are the expediter’s expert at the expediter’s exit. For more information, See Dan Tilley at Sprinter of Fort Mitchell on I-75, Exit 188 in Ft. Mitchell Kentucky, or phone 888-661-5758! NextStoops Specialty Trucks to release new ‘SST Lite’ Climate Control Straight Truck at the Expedite Expo in Lexington, Kentucky this week.